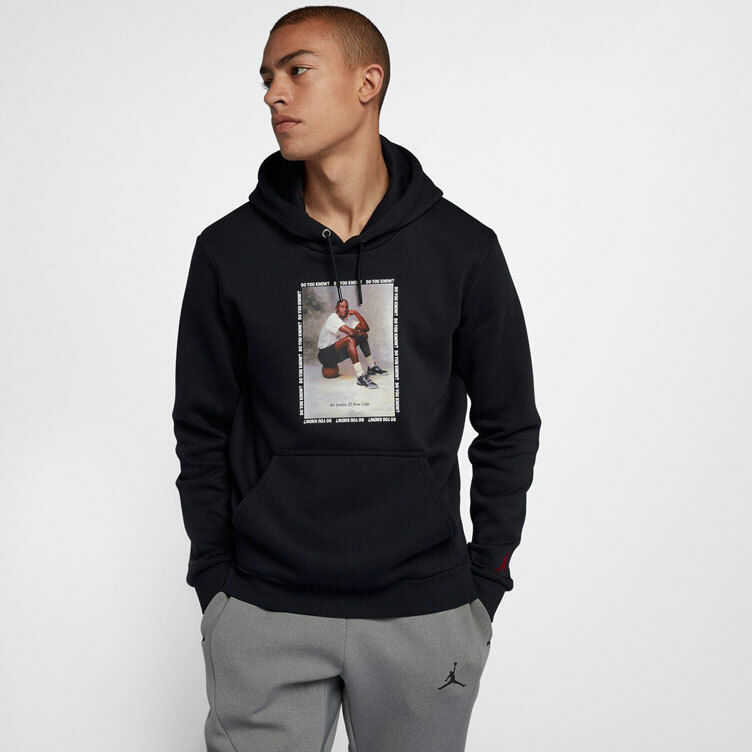 With the Air Jordan 3 “Black Cement” ready to make its retro return next month, Jordan Brand has started dropping clothing to match, including these Jordan Retro 3 Hoodies. 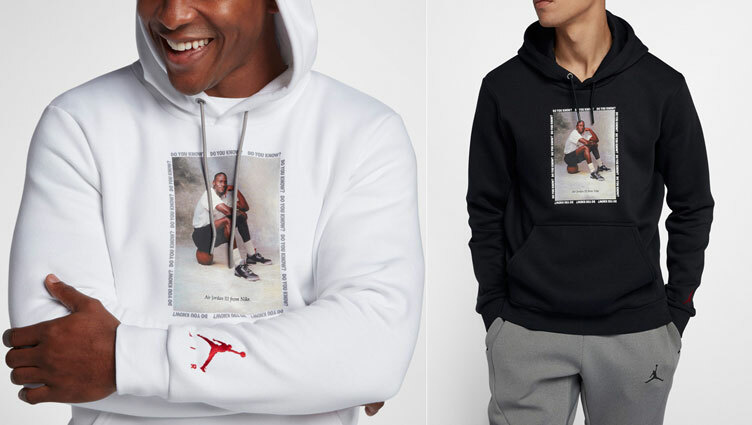 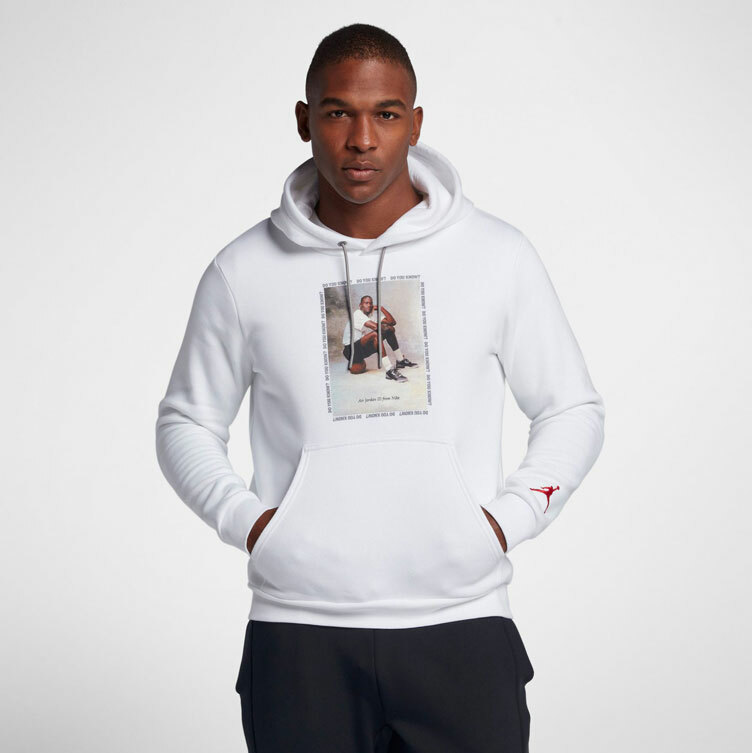 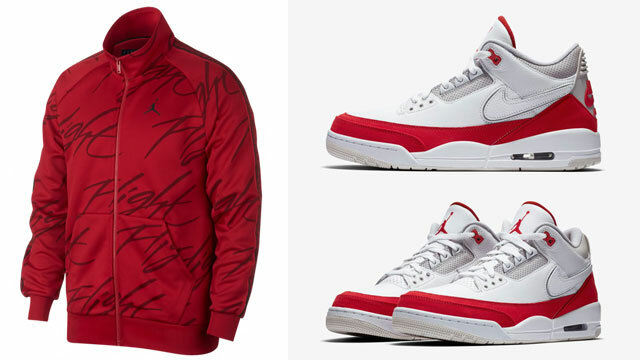 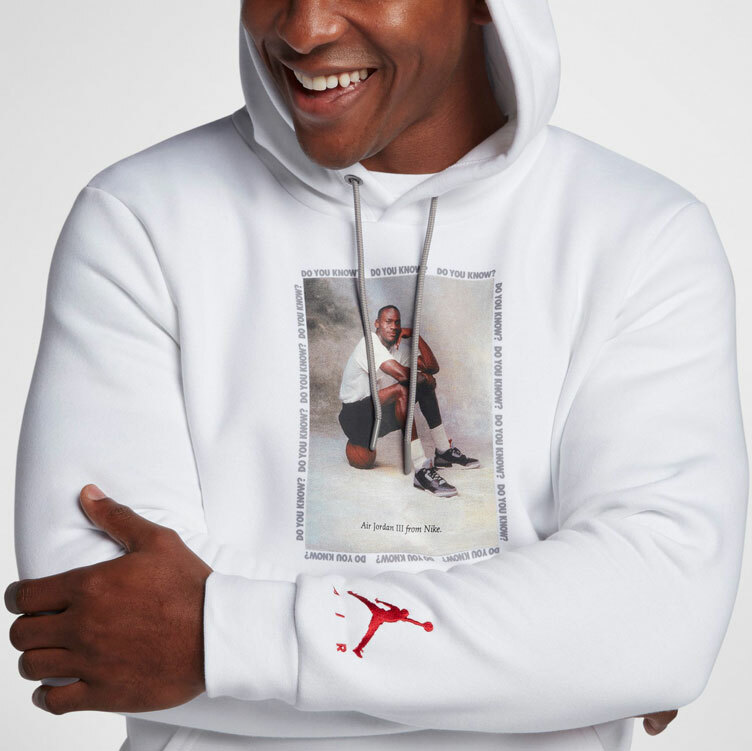 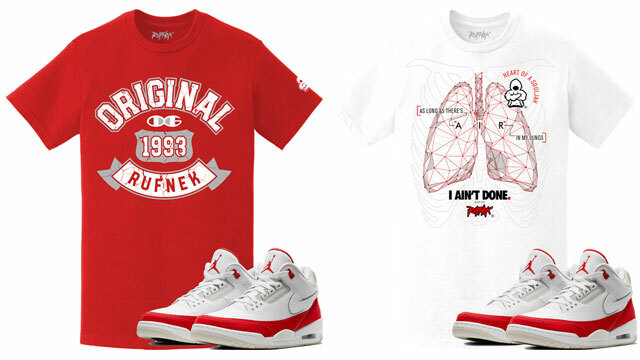 Featuring a throwback graphic of MJ on the front sporting his third signature shoe, these Air Jordan 3 Pullover Hoodies come in black and white, with Mars Blackmon’s famous words “Do You Know?” surrounding the image, along with a Jumpman logo embroidered on the left sleeve. 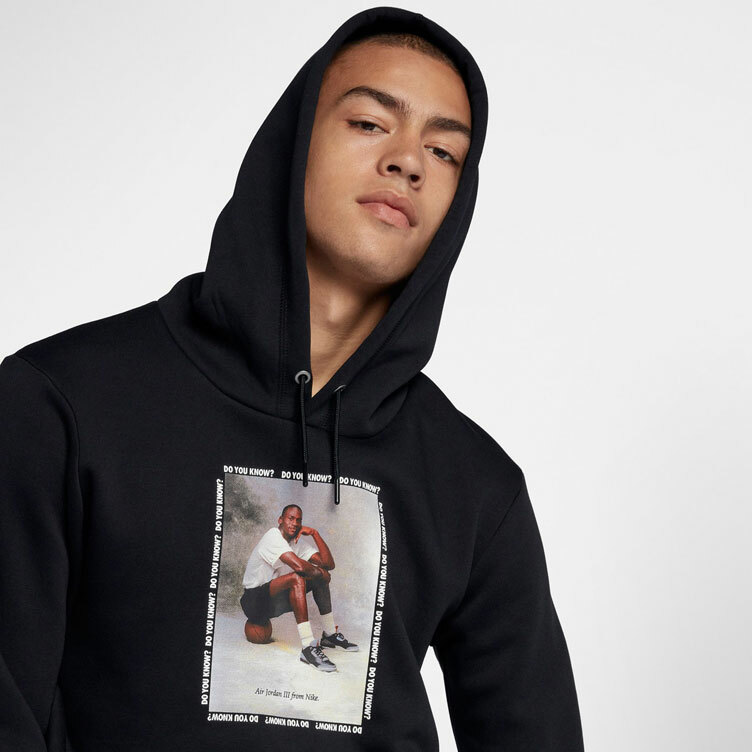 The hoodie is made from soft French terry cotton for comfort, with a cotton jersey hood lining for head warmth in the cold. 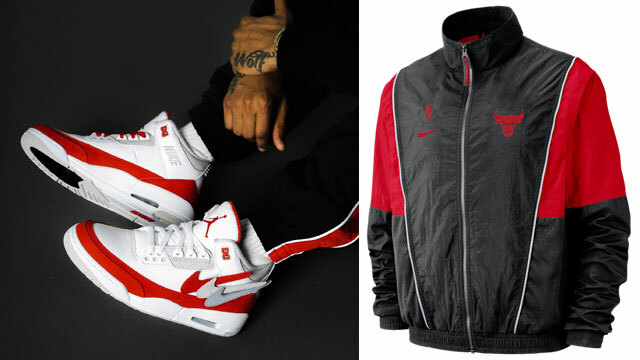 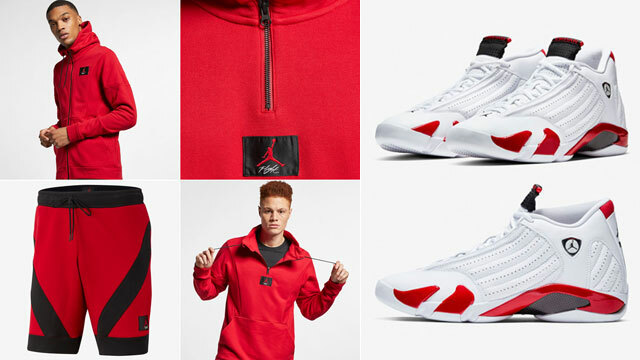 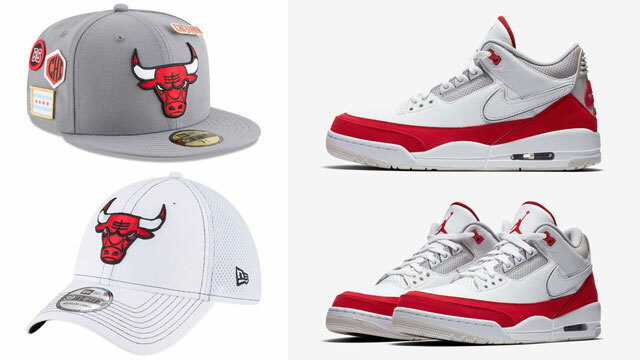 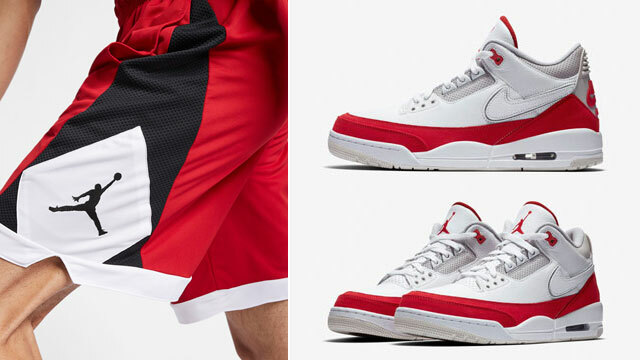 Copping the kicks when they release on February 17th? 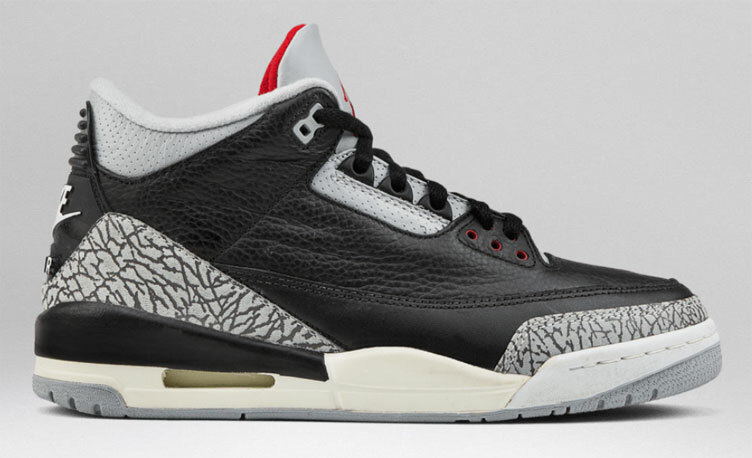 Gear up in advance with these Jordan 3 “Black Cement” Hoodies. 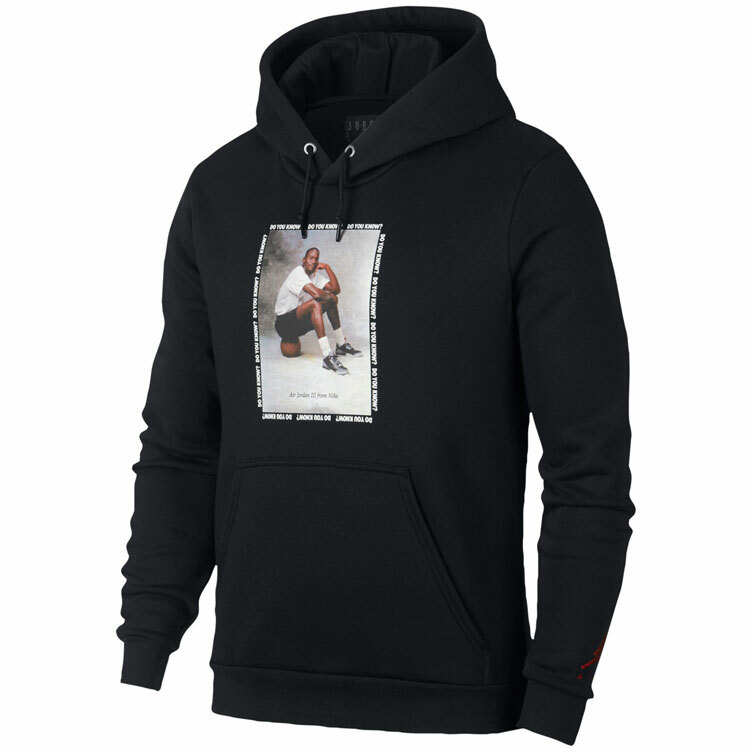 The Air Jordan 3 “Black Cement” Hoodie is available at Champs Sports and Footlocker.